RI-TE, Lda. 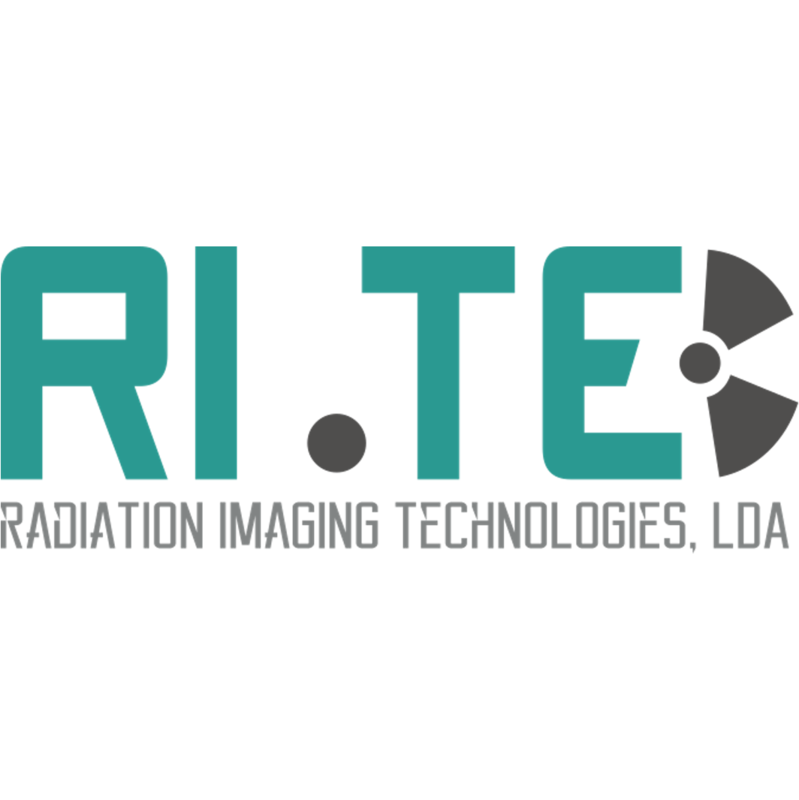 is a Portuguese startup, spin-off from the University of Aveiro, whose main activity is the R&D of systems and instrumentation for radiation detection and imaging. Current efforts are focused on a preclinical PET scanner with an intelligent acquisition method that allows a dramatic reduction in the number of radiation detection cells, resulting in a much lower manufacturing cost, while achieving great imaging performance, with high spatial resolution and uniformity.